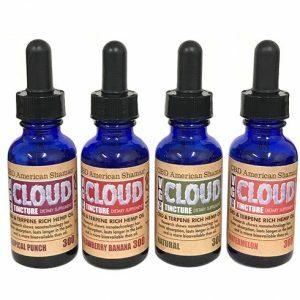 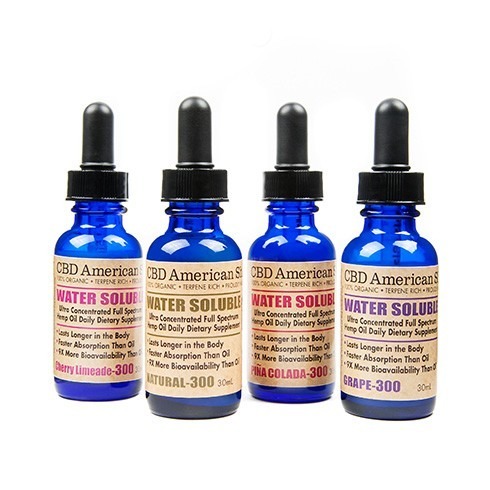 Water Soluble CBD has microscopic particles - faster acting ! 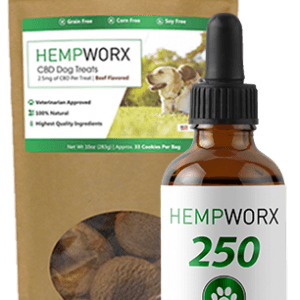 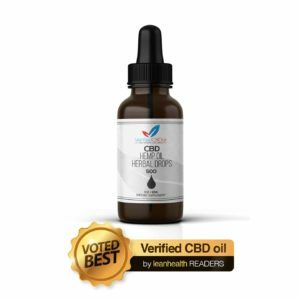 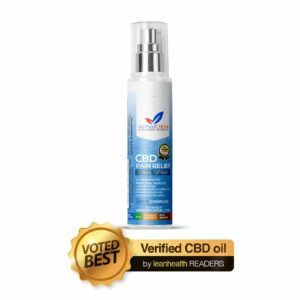 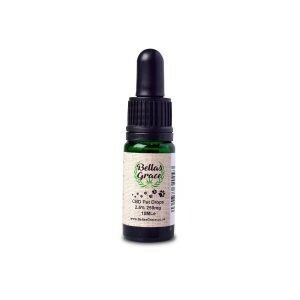 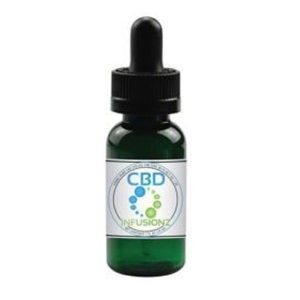 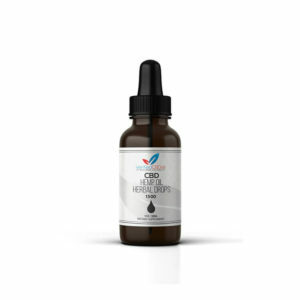 Water Soluble CBD is the most efficient way to take your CBD, as the particles are microscopic and are easily absorbed into the bloodstream. 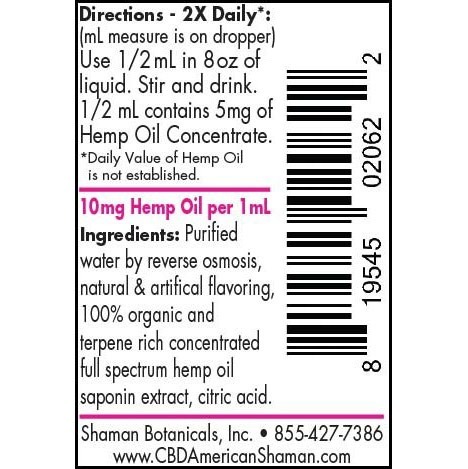 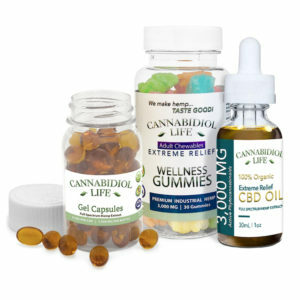 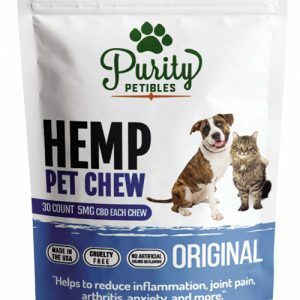 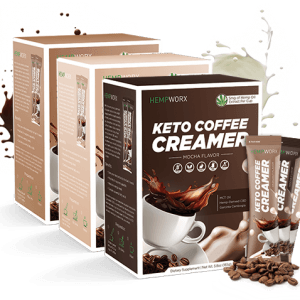 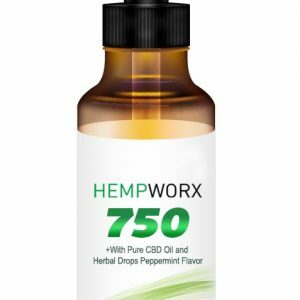 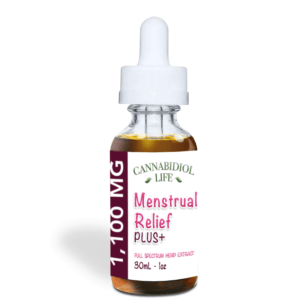 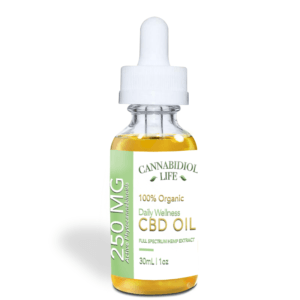 This increases both potency and bio-availability, and is up to 10 times faster than normal CBD Oil. 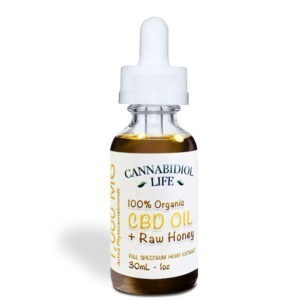 Our Hemp is grown in the USA and is 100% organic and Terpene rich, making it an ideal choice.